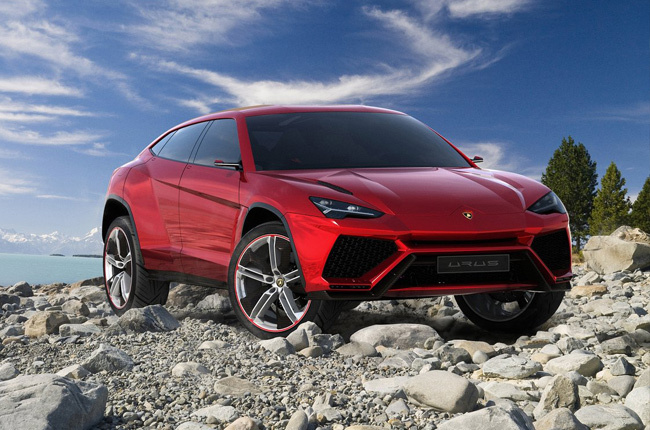 The Lamborghini Urus concept, which was revealed back in 2012, is going to be the Italian marque’s first and only plug-in hybrid vehicle. This was confirmed by the bull brand’s R&D chief Maurizio Reggiani. As reported by Autocar, the Urus SUV will likely go on sale in 2018, and will be showcased side-by-side by a twin-turbo 4.0L V8 non-hybrid variant. Reggiani said that the Urus has greatly evolved since its initial reveal, claiming that the finished car will be much better inside and out. He also dropped that it will be turbocharged, considering that its size would need huge torque. A supersports car is completely different; you need the responsiveness of the engine, to feel the spark of every cylinder. We will keep normally aspirated engines for our other models. They are still the best choice,” he further added.